This tip is for everyone using Windows 10 Fall Creators Update (version 1709). Want to know how to find your Windows version, see this tip. In just a couple of months Windows 10 Spring Creators Update will be rolling out, while many of us are still mastering Windows 10 Fall Creators Update. We knows Windows 10 Fall Creators Update pretty well, but even old dogs can learn new tricks. Here’s something we discovered this morning and it’s been hiding in plain site since we first installed Windows 10 Fall Creators Update last October (2017). Windows 10 offers you dozens and dozens of Windows 10 Fall Creators Update tips, and they’ve been there all along. 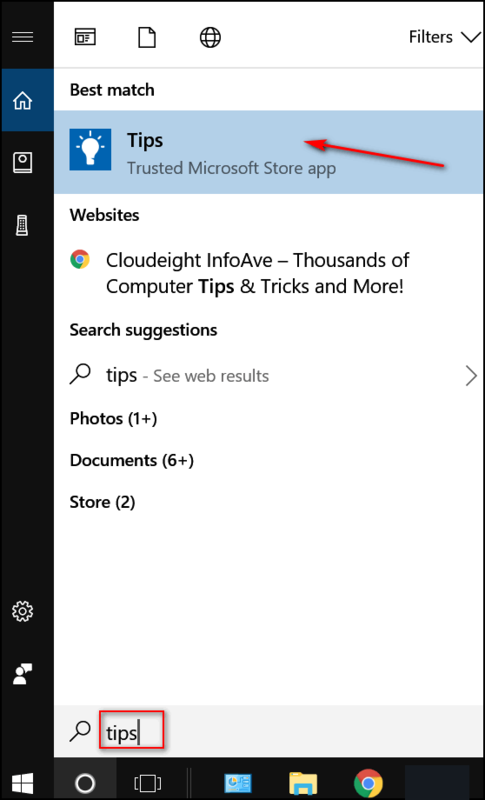 Just type Tips in the Taskbar search and press Enter when “Tips – Trusted Microsoft Store app” appears at the top. 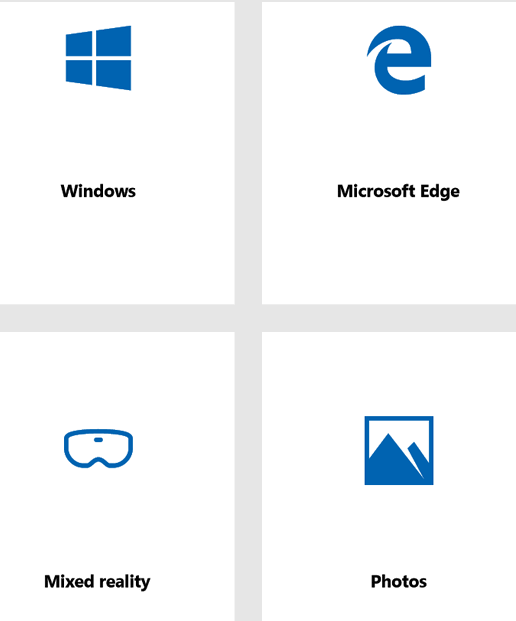 You’ll find Windows 10 tips broken down into categories. 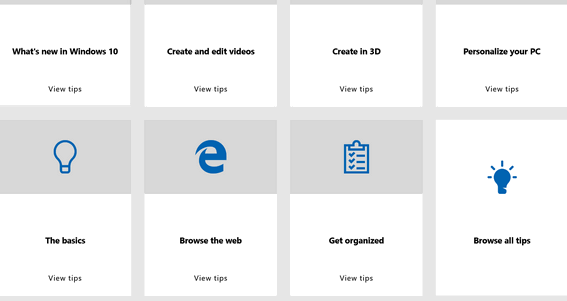 Or you can click on “Browse all tips” if you want to browse them all. You’ll learn things you probably never knew you could do with Windows 10 – like Story Remix – kind of like a modern version of Windows Movie Maker – you find it under Photos. Story Remix is part of Windows Photo app. So, today’s tip is about finding a lot of tips that have been hiding in plain site since you first installed Windows 10 Fall Creators Update (version 1709). We’re giving everyone a chance to choose the price you pay for any of the following Cloudeight products & services. Create your own great deal, help celebrate Cloudie’s birthday and help us too! Cloudeight Direct Computer Care Season Ticket – Unlimited Computer Care for one full year … a great deal! Emsisoft Anti-Malware installation, setup and one-year Emsisoft license. Hurry, Hurry, Hurry! Step right up and help us celebrate Cloudie’s 17th Birthday and Pay What You Like! Another fantastic bit of information! Thanks. thank you for telling us about this !…made a video, loved it ! This is super great, Thanks!! !